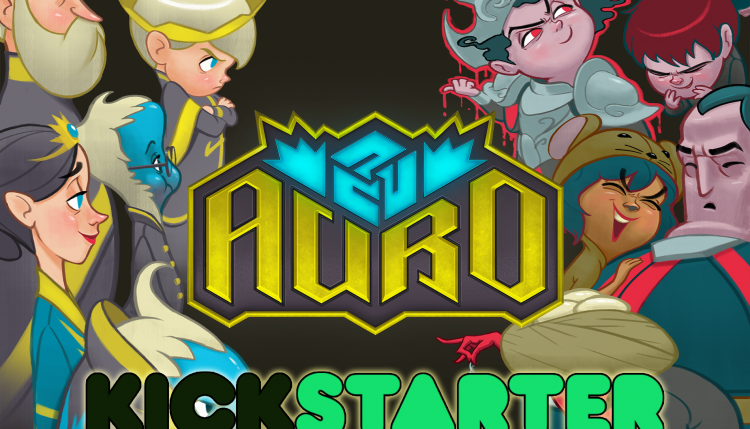 The Auro Quest Expansion Kickstarter is LIVE! The Auro Quest Expansion is LIVE as of right now! This expansion dramatically improves on the base game, adding a whole new RPG-ish campaign mode, new monsters, new spells, new features, and much, much more (not to mention a re-branding)! We’ll be writing more about this expansion soon, so stay tuned. For now – please pledge, share, tweet – it really makes a difference. Thank you so much!